Businesses of the past knew how to draw the attention of passers by with amazing #signage. Gone are the days of these amazing iconic signs! 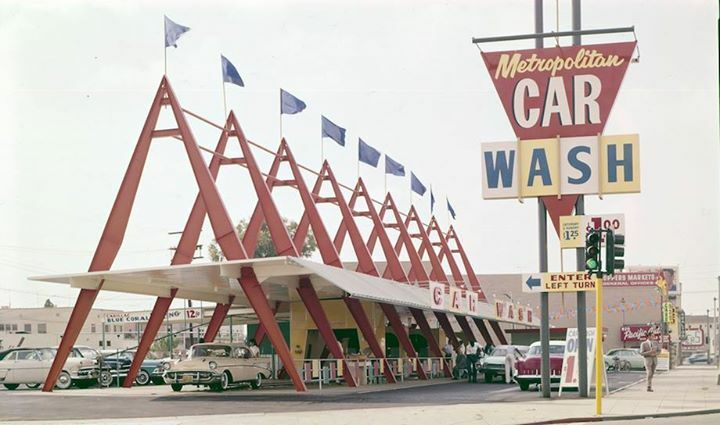 Here is a blast from the past of an awesome #carwashsign! How does a business grab attention today? #LED #digital #displays are attention grabbers of here and now as well as the signage leaders of the future! Call us today for more information on all of our amazing LED #messagecenter #sign options! We'd love to hear from you and share how an electronic LED sign can help your business grow! Visit us on Facebook!